Tips and tricks for winning the lottery appear in books, online, or even coming from your best friend who won $20 from the church raffle last week. Everybody is an expert, or so he or she thinks. But, there are quite a few legitimate ways lottery players can increase their chances of a win. The key is employing common sense and a good understanding of how the system works. 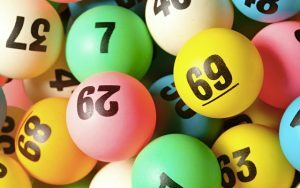 In their most basic form, these schemes allegedly generate the next lottery number for you using an algorithm to predict the likelihood of each number that will be drawn, based on several factors. There are even computer software programs that will help you do this. Whether done manually or with software, winning numbers are determined based on which numbers are drawn the most frequently. For example, the numbers 2, 20, 31, 35, and 37 come up a lot, according to some players. The risk here is devoting long hours trying to come up with the right frequency, only to be disappointed by a totally random drawing later. Playing the same numbers every time might not be the best method, for example, playing your wife’s birthday. If you’re concerned about not being random enough in your selection, number generators may help. You just must pick the number of tickets you want to buy. Then, with a click of your mouse, the generator will pick the numbers for you completely at random. This alleviates a lot of pressure on individuals trying to figure out the right numbers and guarantees your picks will be totally randomized. Some say number generators have better odds of covering the entire numbers matrix and, therefore, give you a better shot at winning. On the flip side, picking the same numbers time after time might not increase your odds of a win, but it could increase the payout. Winning a jackpot often means you must share it with others. Assuming everything is in equilibrium and all the different numbers have an equal chance of being picked, choosing numbers that are more rare increases the chance you’ll keep more of the money yourself. Much like the numbers generator mentioned above that spits out completely randomized numbers, systems exist that will help you determine the numbers that come up less frequently. You also think about using strategies that other people avoid, such as repeat numbers or picking numbers in consecutive order. Everyone knows the more lottery tickets you buy, the greater the chance you’ll be a winner. So, why not increase your odds with a lottery pool? Recruit people in your office or get neighbors together and buy tickets en masse. It is a really easy way to boost your odds without having to personally invest a ton of your own money. We have all seen winners on TV who have won using lottery pools. Remember to figure out how to divvy up your win ahead of time, in case your group hits it big. 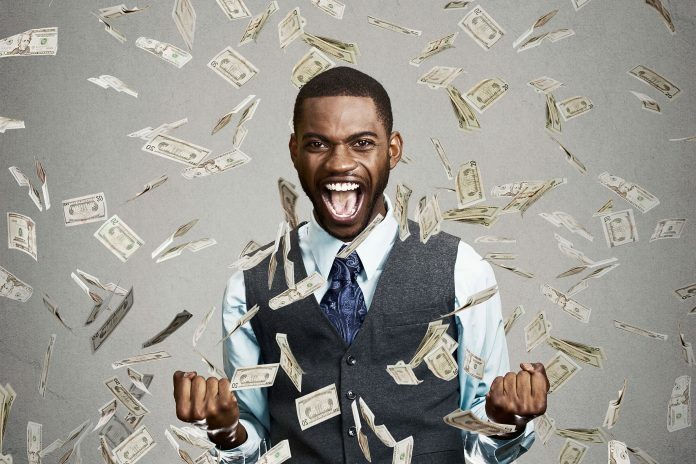 You can gain a better chance of winning the lottery just by playing the correct games. There are a wide variety of games and each state is different. 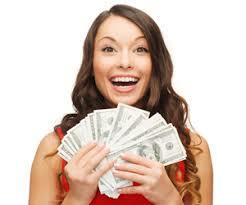 Maximize the chance of winning by participating in smaller lotteries. As an example, national lotteries, such as MegaMillions and Powerball, will have huge pools of people playing. But, your state lottery will usually require players to be physically present in that state, which reduces the number of players and increases your chances of winning! Scratch-off tickets are another good option. They might offer prizes that are smaller, but there are fewer players, so your overall chance of winning is higher. You would be surprised how many lottery tickets go unclaimed when they are winners. The most famous example is of a $300,000winning ticket with a winner who never stepped forward. Don’t let this be you! Keep your tickets in a safe place where they can be easily retrieved when the numbers are being called. Set timers on your phone or make an entry in your day planner to ensure you don’t miss the lottery numbers’ TV broadcast. When the numbers are announced, check and then recheck your ticket and confirm the date on it. Losing out because you checked the numbers for the wrong day would make you a sore loser, for sure. If you miss the broadcast, don’t just put your lottery ticket in a drawer to collect dust. Go online or find another resource to check and see what the winning numbers were. If the lottery drawing did not come up with your numbers, that does not mean you are automatically a loser. A member of the forum for About.com Sweepstakes didn’t have her numbers drawn at first. 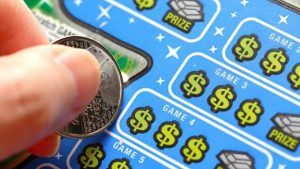 But, when she entered a second-chance drawing, she hit the jackpot and took home more than $1,20,000 from the Kentucky Lottery. Who says lotto games don’t give second chances? They do. But, to take advantage of them, you have to know they exist. In addition to games that offer a second chance, lottery tickets that other people throw away can also produce a win. If you are fortunate enough to find a crumpled-up ticket in the trash can, scoop it up. You can enter it into the second-chance drawing along with your other losing tickets. In this case, one person’s trash can literally be another one’s treasure! Always remember when you’re holding a winning ticket, there are immediate steps to take to secure your winnings. Immediately sign the lottery ticket. In fact, it’s a good idea to put your personal signature on the back of the ticket as soon as you get it, so you’ll have proof it is yours if it is stolen or lost. The cashier at the convenience store counter may be very friendly, but do not ever trust another person to check your numbers. It may seem paranoid, but there is a lot of money at stake. Take the appropriate action even if it takes a few additional minutes and walk over to the store terminal or go online and verify your winning numbers yourself. Do not give somebody the chance to take your winning ticket away from you and declare that you were not the winner. 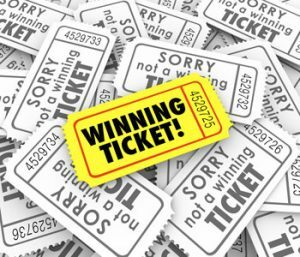 Cashing in a winning ticket through snail mail is fine if you have made copies of the ticket, both front and back, and put them in a very secure place. It does not happen often, but there is always a slight chance your ticket could get lost in the mail. 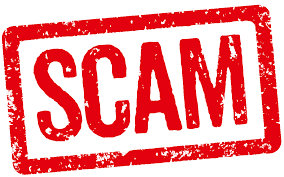 Finally, here are few tips to protect yourself against lottery scams. Only buy from retailers that are authorized. Don’t trust someone who calls you and tells you that you won the lottery. That’s not the way it works. Never pay someone up front to get an alleged prize. Don’t buy lottery tickets from another country. It’s illegal and ticket sellers from another country could be running a scam and there are no laws to protect you. Be safe and happy gaming!